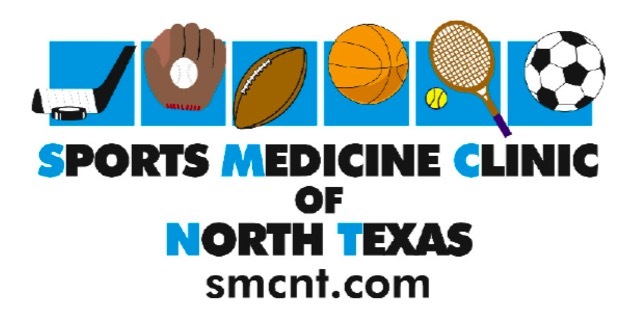 Here we will provide updates with any interesting high school sports or medical information. Please check back often. Links given below are not meant to be medical advice from the doctors at SMCNT and represent the opinions of the organizations or authors of the articles. Key strategies to reduce the number of heat-related athletic injuries among secondary school student athletes. See the link below for the Position Statement.